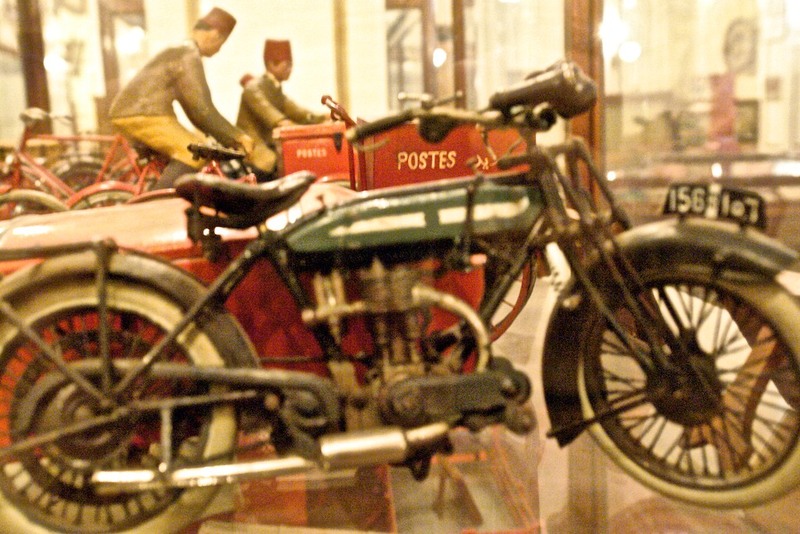 The Egyptian Post Office Museum hidden within the noisy, polluted Al-Ataba Square is a prize gem of Central Cairo. The doors are kept closed and electricity turned off in-between visitors but once an entrance ticket is presented, the doors swing open like curtains onto a spectacular stage. Enter the world of communication. 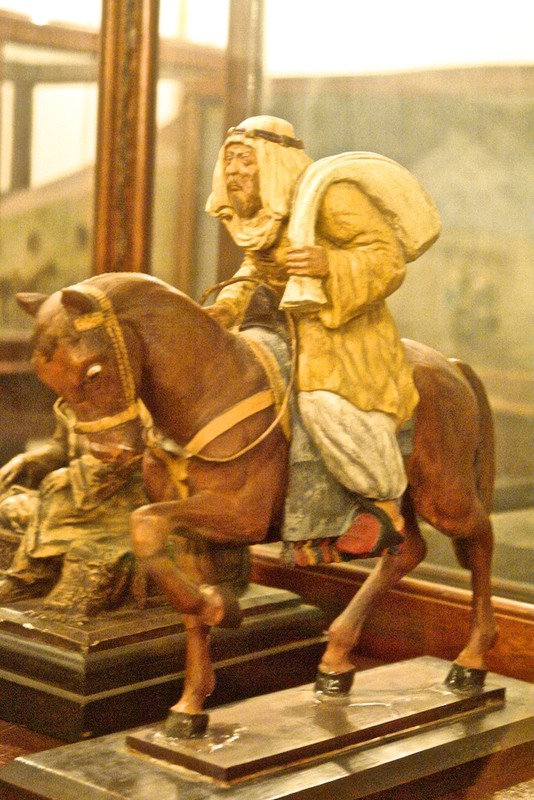 The postal system in Egypt was started under the Ottoman Empire as a private enterprise. An Italian businessman, Michel Meratti—an entrepreneur in railways and waterways, started Posta Europea in 1820. 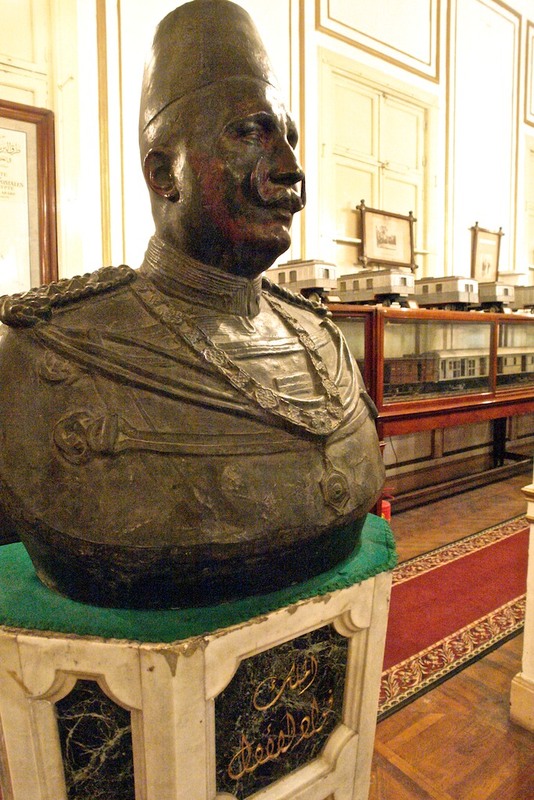 Of course, the link between transportation and communication is inseparable and soon Meratti’s successor, Jacob Muzzi—an Italian as well, took over Posta Europea under the viceroy Said Pasha and used the government railway system to transport the post. 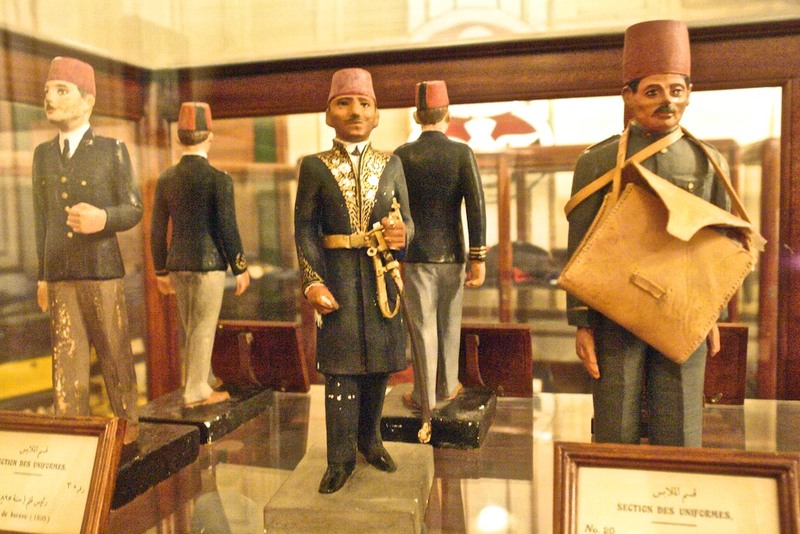 Under Ismail Pasha, the company was bought by the Egyptian government and Muzzi was made the first postmaster director and given the title of Bey. In January 1866, Muzzi issued the first Egyptian postal stamp. 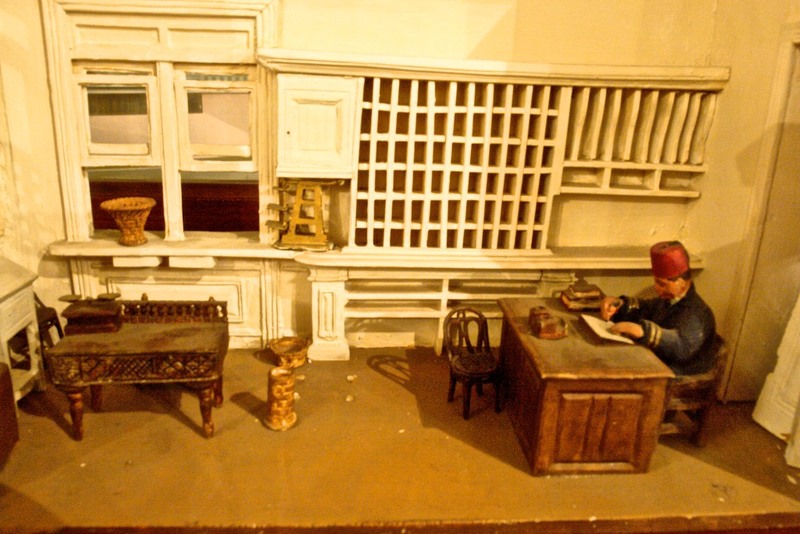 The desk and chair stationed in front of a stamp tapestry were those of Jacob Muzzi Bey. 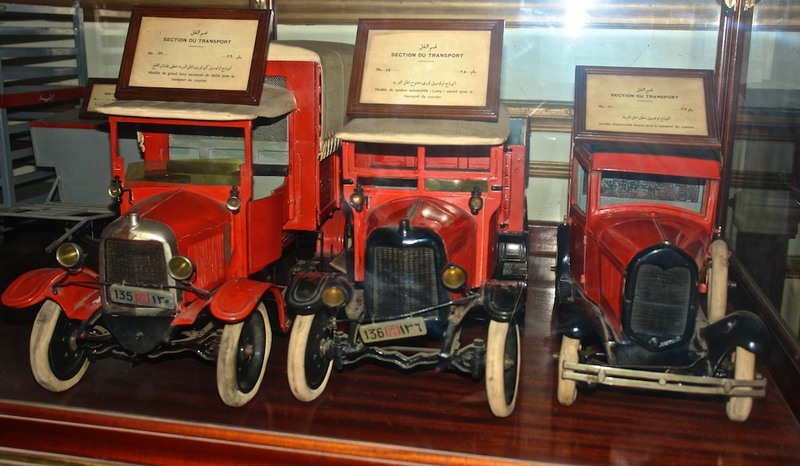 During King Fouad’s reign (1917-1936), a new department of communication responsible for telephone, telegraph and postal services was established that included the transportation sector such as railway, airway,waterways and roadway. It was under King Fouad that the first postal stamp was printed in Arabic as well as being printed in Egypt rather than in England and Holland. In the 1930s, Egypt was the innovator in new printing techniques, the ‘bleed off’, apparently annoying the European print-houses, which took ten years to master the technique. 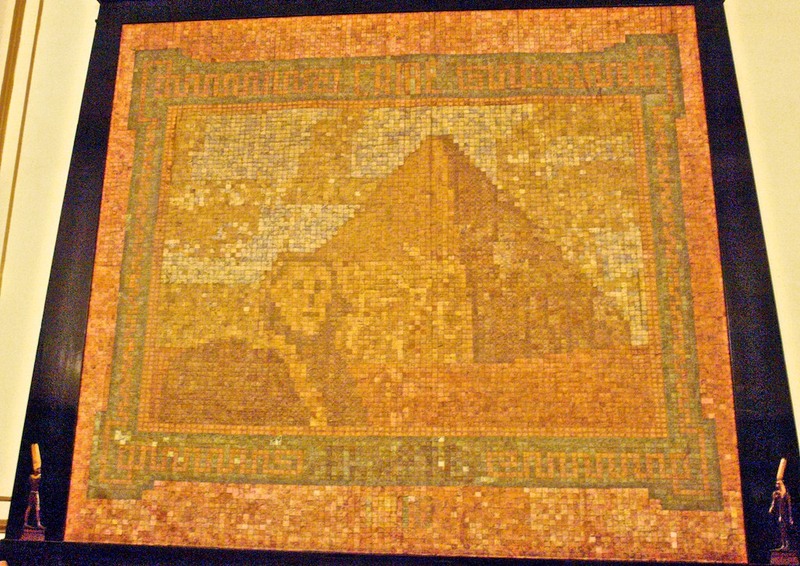 King Fouad, an avid stamp collector, established the Postal Museum in February 1934. It was opened to the public in 1940 on the second floor at the Central Post Office. 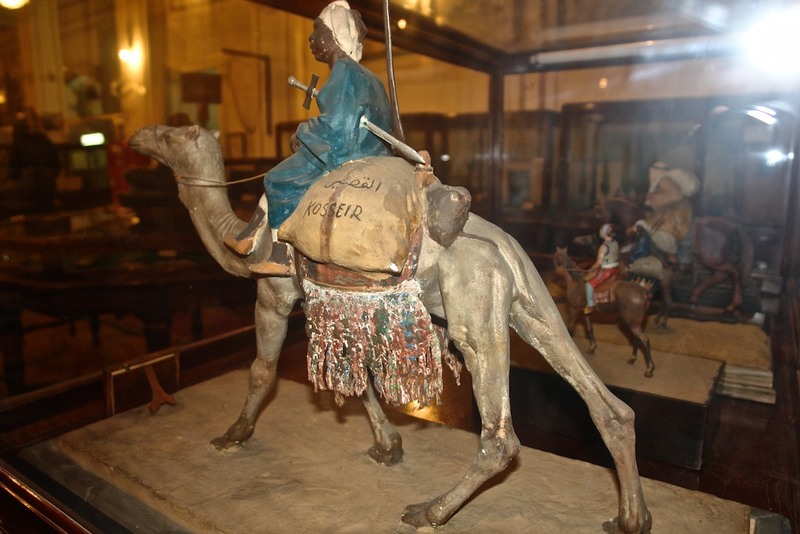 Over the years, the collection grew from a stamp exhibit to one that highlights communication from pharaonic times and demonstrates the development of Egypt’s postal service through the centuries. The museum has more than 1200 exhibits arranged in sections – history of communication, transportation, postal equipment, local and foreign stamps, uniforms, postal buildings, rare letters and maps. 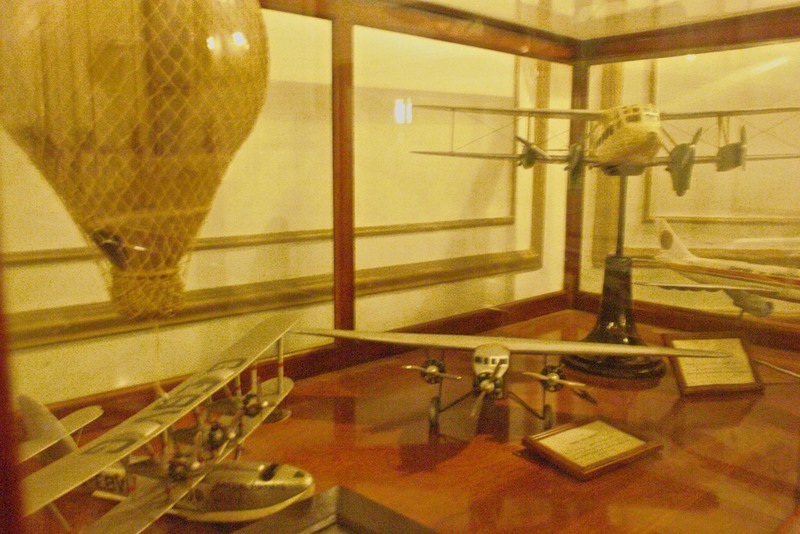 The museum is well-preserved and exhibits are maintained with obvious care. Leather mailbags, original postal uniforms, badges, seals of all shapes and sizes, and numerous letterboxes, three dating from 1894, are examples of various postal paraphernalia. In rural areas of Egypt, official duties were the responsibility of the ruling elder, thus letters were posted and collected from his personal house. On display is an over-sized wooden letterbox that would have stood inside the house of the village-head. 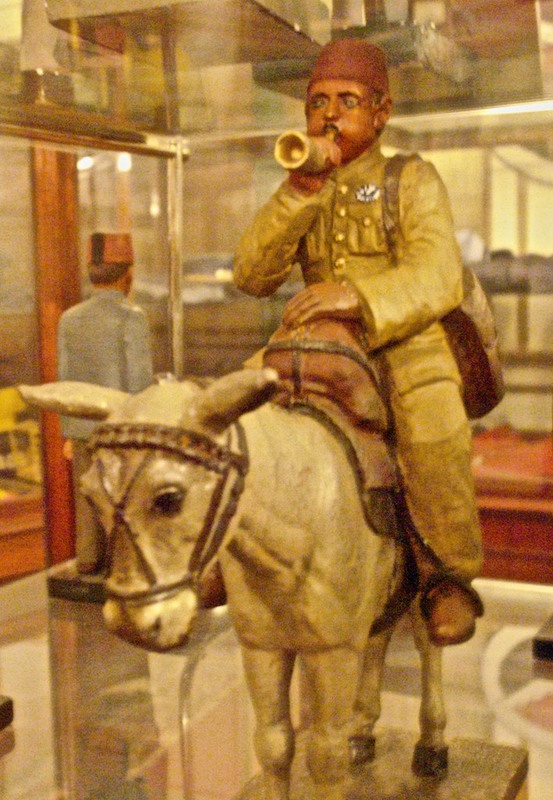 There is a not-to-be-missed glass case of miniature statues of postal workers with examples of uniforms worn in Roman times to the present, as well as original postal apparel from Egypt and around the world. 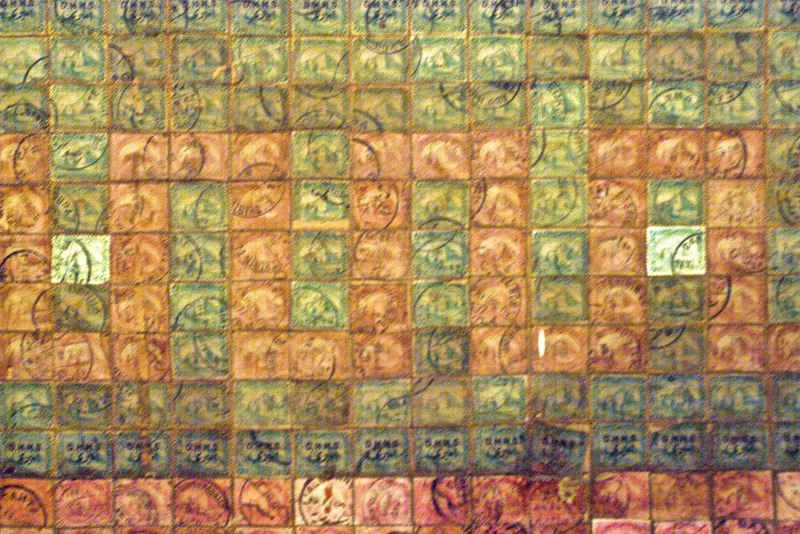 Valuable collections of stamped envelopes from foreign countries along with a sweeping display of commemorative stamps – King Farouk’s coronation and the first Egyptian stamp collection (1867-69) – and local stamps with pharaonic, Islamic, and Coptic designs are samples of this vast collection. At the far end of the room is a stamp mosaic made from 15,000 identical stamps. 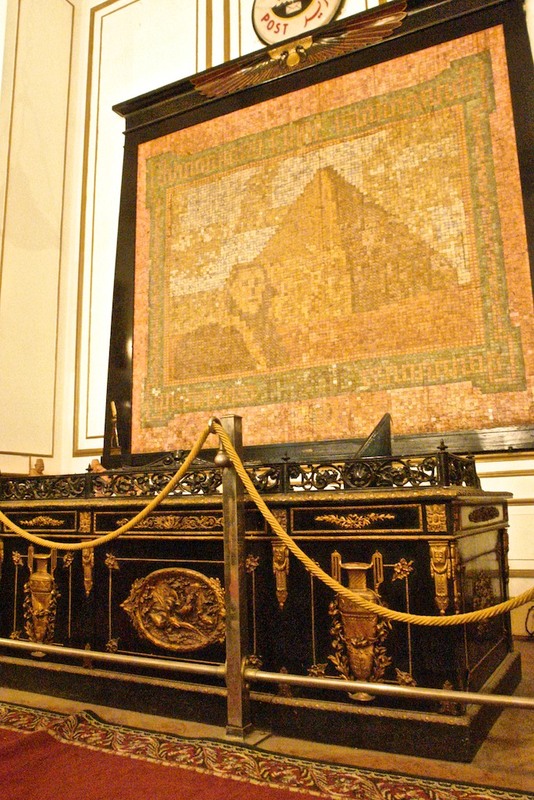 Each individual, post-marked stamp has the same picture of the tapestry – a pyramid and the Sphinx. Postal distribution is a particularly important part of the museum’s exhibit. Glass cases contain miniature scenes and models of ways by which messages were distributed since pharaonic times to the present. The ancient Egyptians were probably the first to convey messages through an organized service. Diplomatic correspondence exchanged nearly 3,500 years ago between the pharaohs and rulers of Babylon, Assyria, Babylon, Syria, and Palestine were inscribed in cuneiform writing on square clay tablets. Through the ages, the search for quicker and more reliable ways of communication has been a human obsession. From horses and camels to helium balloon, we must not overlook the work of carrier pigeons. 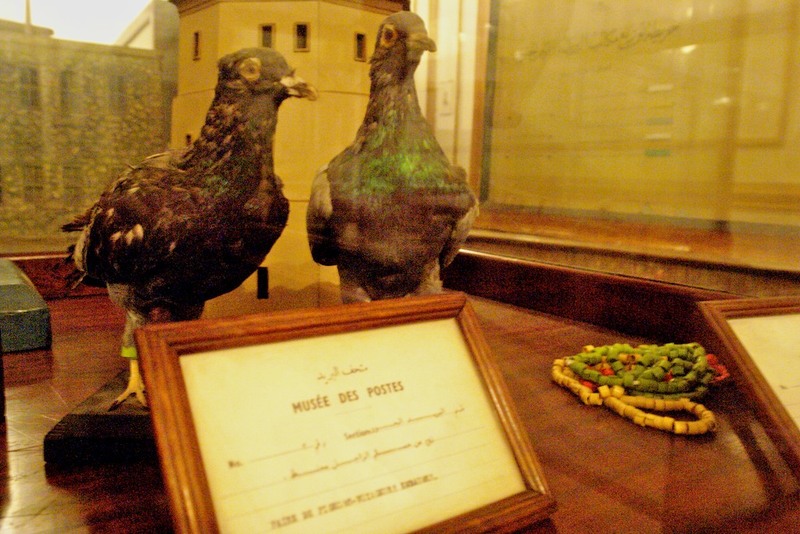 There are models of the carrier pigeon and messages they carried. Of particular interest is a map of the carrier pigeon’s route during the Mamluk era. 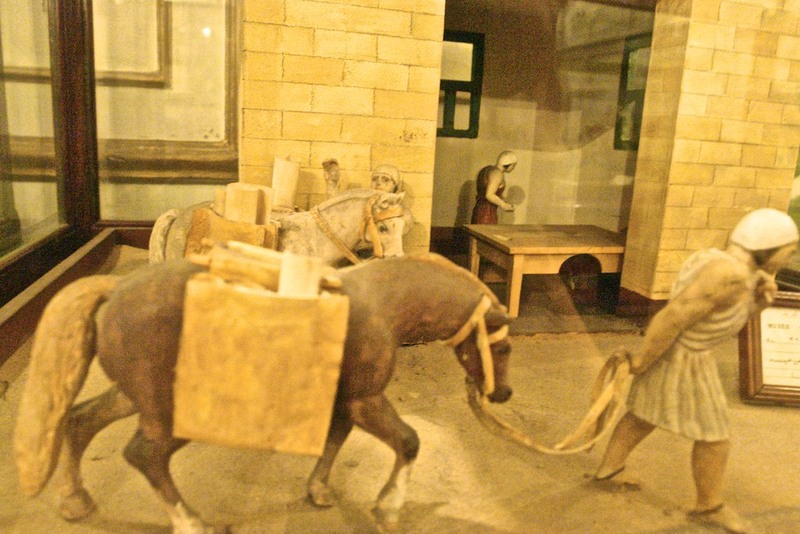 The museum delves deeper and demonstrates how wheels, motors, water and wind transport communication through extensive exhibits that include models of trains, ships, airplanes, trucks and vans, bicycles, as well as, a felucca and horse drawn boat; all to illustrate the distribution of mail throughout the centuries. The Post Office Museum is an off-the-beaten-path excursion that children from five- years old will enjoy. It is an excellent field trip for students who are interested in the history of communication and transportation of Egypt. (Explanations and labels are mostly in Arabic.) The Post Office Museum is located at the Central Post Office on Midan al-Ataba.. To buy a ticket, go through the door marked “Main Post Office” and purchase tickets at the commemorative stamp office, on your right. (Here, commemorative stamps are on sale as well.) Tickets cost 50 piasters for Egyptians and 2LE for foreigners. Return to the sidewalk and enter the door marked “L’Organisme Nationale des Postes’. The museum is on the second floor, in the atrium is a bust of Ismail Pasha, the entrance of the museum is the first door to the left. The museum is open Sunday through Thursday from 10am to 3pm. Telephone: 2391-3128. For more information about unfrequented museums in Cairo, purchase Cairo, The Family Guide (3rd edition), American University in Cairo Press. For more information about unfrequented museums in Cairo, click here Cairo, The Family Guide , American University in Cairo Press, 2010. 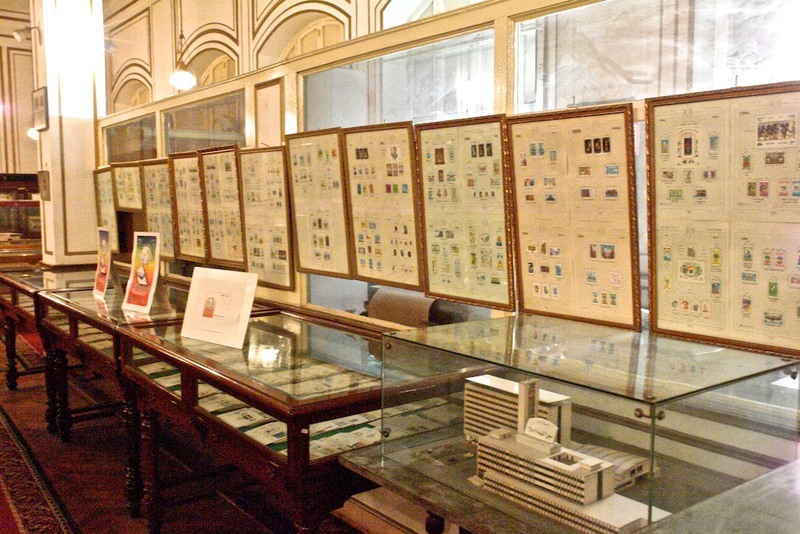 Thank you for sifting through all the articles to find this one about the Post Office Museum. I am pleased that you appreciate the research. This museum is one of my favorites but it has changed significantly since the Egyptian revolution. I would like to make an arrangement to buy current stamps and arrange to buy new issues. I will make credit card payments if acceptable.